This year’s Sci-Fi survival adaptation is one to remember with its brilliant and intelligent story, faultless dialogue and spectacular special effects. Based on Andy Weir’s best-selling novel, THE MARTIAN tells the story of a manned mission to Mars gone wrong, leaving the team’s charismatic botanist alone on the hostile and unpredictable red planet. 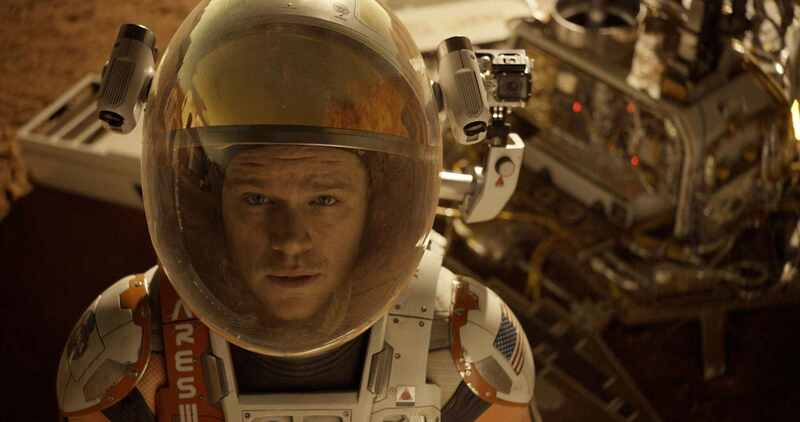 With only enough supplies to keep him alive for 400 or so “Sols” (the Mars equivalent to days) Mark Watney (Matt Damon) must use his wit, determination and intelligence to stay alive and make contact with NASA back on Earth and his team still on their 4 year journey home from Mars. This film takes space travel and turns it into a full-blown science lesson! Watney’s non-stop interaction with the cameras around him while he is stranded on Mars, which is necessary for his personal sanity as well as professional records, ingeniously tricks us as viewers into becoming his students, captivated by every word of his and all the lessons he is teaching. By making the film like this, director Ridley Scott (ALIEN, AMERICAN GANGSTER, and BLADE RUNNER) has captured the brilliance of a novel and told the story through the mind of its protagonist. However, this is not just a simple role that anybody could have pulled off. 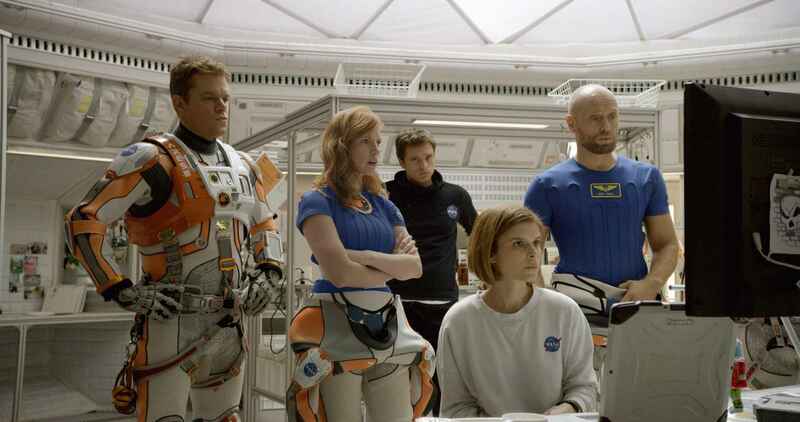 Matt Damon is superb as Mr. Watney. Every second he is on screen he engages you, if not with his smart revelations, then with his unrivalled comedy value. His sarcasm and sincerity in such dire situations is inspiring and has you weirdly enough laughing throughout, and his displays of fright and loneliness remind us that he is not just the genius maverick who is programmed to survive, but also a vulnerable human being. 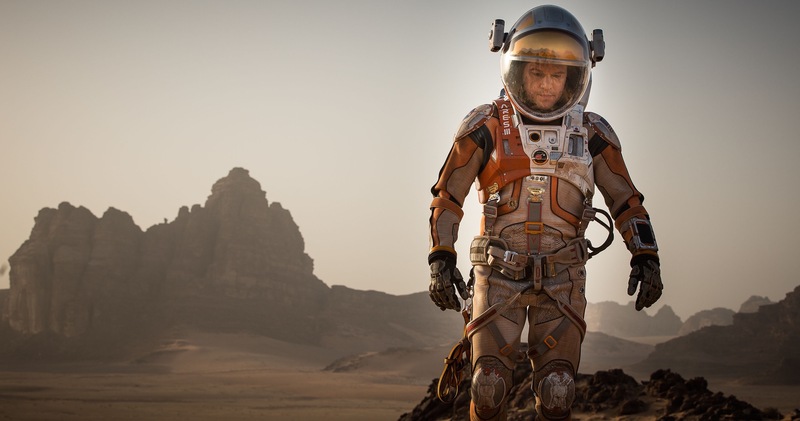 THE MARTIAN acts as a true master-class from Matt Damon on how to combine comical and dramatic performances. The supporting cast is full of big names including Jessica Chastain and Sean Bean, and some lesser known and unexpected in perhaps the Ridley Scott area of expertise such as Kristen Wiig, however only a couple, personally, live up to the levels of Damon’s performance. Michael Peña, for the second time in the space of three months, takes his supporting role as a crew member Rick Martinez and turns him into one of the most memorable characters in this feature with his infectious humour. The other stand-out performances comes from 12 YEARS A SLAVE actor Chiwetel Ejiofor, who plays Vincent Kapoor, the middle man between director of NASA, Mark Watney, and the tech teams who are trying to build the ships and drones that can help “bring him home”. As big a fan as I am of Chastain, I unfortunately was not overly impressed with her performance as spaceship captain Melissa Lewis. It seemed very basic and unchallenging for such a talented actress, and I felt as though her character should have had a more integral role in the movie but I am nit-picking here. However, her character is the reason for one of the most hilarious and random movie soundtracks since GUARDIANS OF THE GALAXY including the likes of Donna Summer and The O’Jays. Overall, THE MARTIAN is a breath-taking piece of cinema, which warrants the 3D experience, but it is not essential in order to enjoy. The work and effort Ridley Scott has gone through again to create such an incredible set and such memorable cinematography is recognised and appreciated, and his decision to cast Matt Damon as the lead has paid off, as I haven’t seen this great a performance from him in a while. There is debate from fans of the book that you do not get as much from the film as you do the book, but unfortunately I find that to be a pretty common occurrence with book adaptations these days (not that I am the greatest of readers). However, you will certainly leave THE MARTIAN laughing, educated and blown away! Recommendation: This film (like GRAVITY and INTERSTELLAR) needs to be experienced at the cinema for full effect! It does not necessarily need 3D, but it definitely needs your bum on that seat. Thank you so much for your kind words. It means a lot to hear your views on the reviews and articles which I post. I am looking into this problem today. 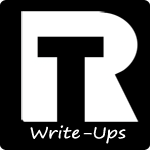 I know the ‘Follow’ process is pretty simple on this blog from the home page, but I will try to find out for you today why the RSS is not working. If you would like to ‘Follow’ the blog, it does automatically send out an e-mail when a new piece of content is uploaded. Is this OK for you? Thank you for the kind words also. Great to hear from my readers! I am glad to hear you are enjoying the blog! Please feel free to Follow my blog if you’d like to see more.